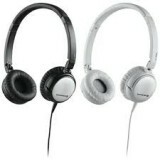 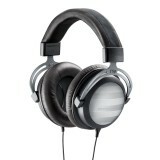 The DT 770 PRO is a closed dynamic headphone and has been designed for critical music and sound moni.. 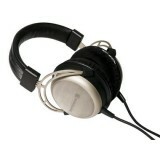 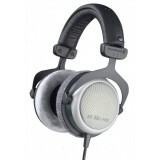 The DT 880 PRO is a reference-class, semi-open studio headphone which combines all strengths of open.. 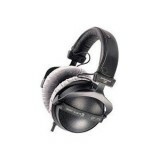 The CUSTOM series represents an entirely new concept which transforms the experience of l..
From the Manufacturer The DTX 501 p is a foldable headphone that features a dynamic.. 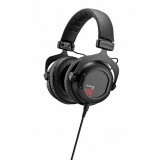 The completely redesigned transducers achieve values of over one Tesla (a unit of measurement for ma..
Headphone impedance: 60 ohms HEADPHONE FREQ RESPONSE: 10 Hz - 23,000 Hz COMPACT TESL.. 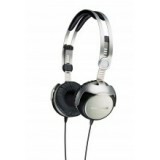 Product Features Portable Audiophile Headphone The mobile audiophile headphone c.. 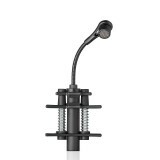 Dynamic drum microphone (dardioid), switchable EQ: "LIN" for toms, snare or other instruments.. 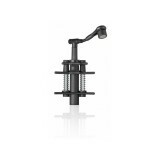 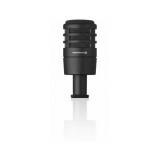 Dynamic drum microphone (hypercardioid) clip-on ..
Condenser drum microphone, clip-on (cardioid), straight gooseneck, for phantom powering ..
Condenser drum microphone, clip-on (cardioid), angled gooseneck, for phantom powering .. 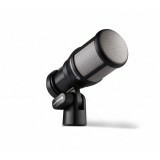 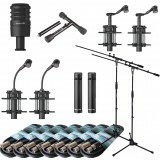 Dynamic drum microphone (hypercardioid) ..
consiting of: 1x D70d, 1x ST 99, 2x D57c, 2x D58c, 2x I53c, incl. 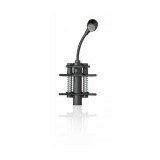 microphone clamps and rugge..
constisting of: 1x D70d, 1x ST 99, 2x D57c, 3x D58c, 2x MC 930, 1x MC 950, incl. 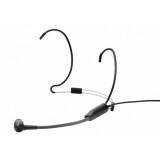 microphone cla..
Condenser headworn microphone (cardioid), black,with 4-pin mini-XLR connector for actual beyerdynami..